Despite the Government dismissing a record breaking petition, signed by over four million people, calling for a second referendum over the UK’s exit from the EU, over 1,000 UK barristers have now signed a letter stating that the exit from the EU should be decided by parliament. Barristers argue that the referendum result is only advisory as it did not set a threshold for leaving EU. The second referendum petition argued that the margin of victory was too insignificant to trigger such a major, and potentially damaging decision to exit the EU, especially given the revelations that the main campaign pledges were largely unachievable and misleading. This weekend the Government issued a response to the petition which largely dismissed it on the grounds that no threshold was set and so the decision stands. 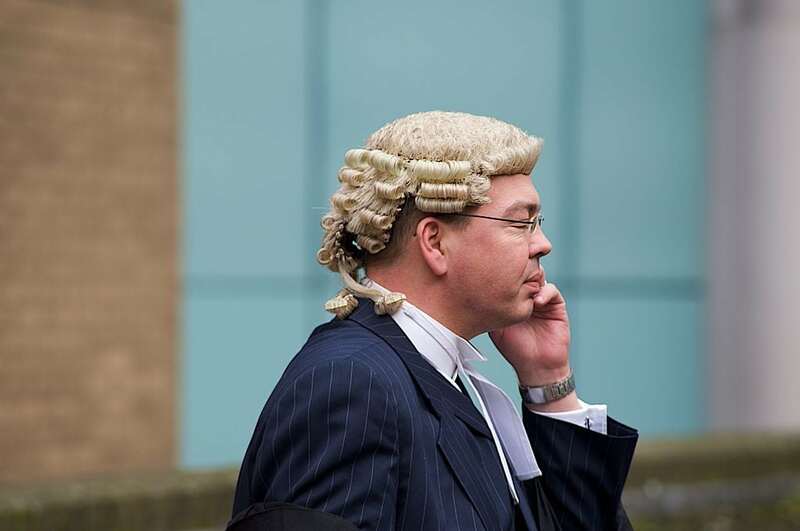 However, more than 1,000 barristers have signed a letter to the prime minister urging him to allow parliament to decide whether the UK should leave the EU. The letter states that the referendum result as only advisory and was based on “misrepresentations of fact and promises that could not be delivered”. The barristers argue that there must be a free vote in parliament before article 50 of the EU’s Lisbon treaty can be triggered – starting the official process of UK’s withdrawal. The letter has been coordinated by prominent barristers throughout the UK, including more than 100 prominent QCs. It sets out that “The referendum did not set a threshold necessary to leave the EU, commonly adopted in polls of national importance, eg, 60% of those voting or 40% of the electorate. This is presumably because the result was only advisory. In addition, the letter says that “The positions of Scotland, Northern Ireland and Gibraltar require special consideration, since their populations did not vote to leave the EU. Furthermore, a legal challenge to the Prime Minister that he or she can begin the withdrawal procedure is due to be heard in the high court next week. Law firm Edwin Coe LLP, which specialises in class actions in the UK. A senior partner at Edwin Coe, David Greene, said: “We are very pleased to be joining the bar team led by Dominic Chambers QC on this issue. This is an issue of crucial constitutional importance in the process of withdrawal from the EU.